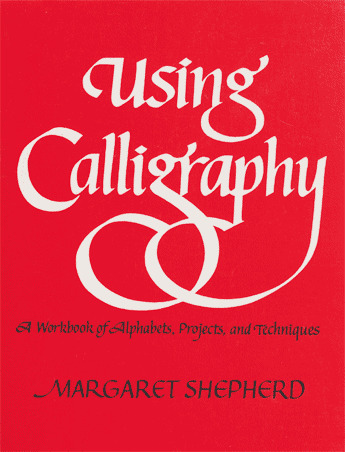 SHEPHERD’S superb sequel to her classic Learning Calligraphy offers countless practical ways to use and profit from an expertise in calligraphy. Strikingly illustrated throughout, this indispensable workbook teaches you: how to design artwork, logos, letterheads and cards; how to make your party invitations striking, your seating cards lovely; how to fill in a diploma or design your own poster; and how to set up a calligraphic business of your own. And just in case your strokes need brushing up, she offers you a review of the five basic alphabet styles plus worksheets for fifty variations. In Learning Calligraphy Margaret Shepherd taught you the basics; in Using Calligraphy she enables you to use your newfound knowledge for fun and profit.